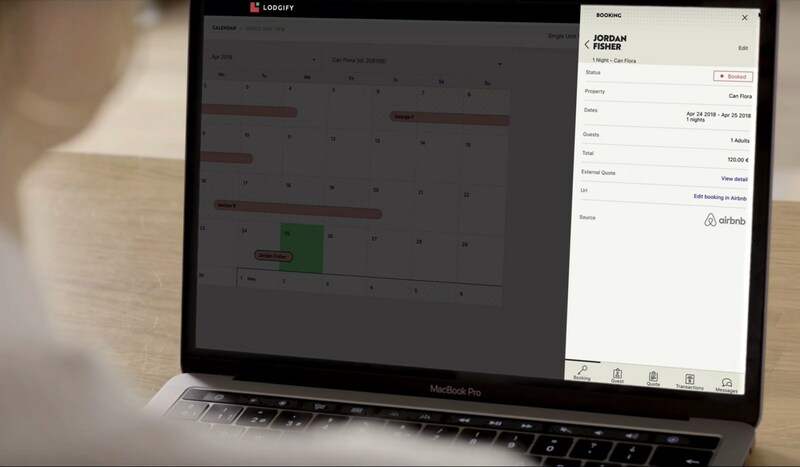 Lodgify, the all-in-one vacation rental software, has today announced its full API integration with Airbnb. The two-way connection allows its users to synchronize listing details, booking information, rates, availabilities and messages between the two platforms in real-time. In addition to this, Lodgify users are also able to automatically advertise their properties on Airbnb with a single click.